Release Date:11/09/2018;Notes:Vinyl LP pressing. 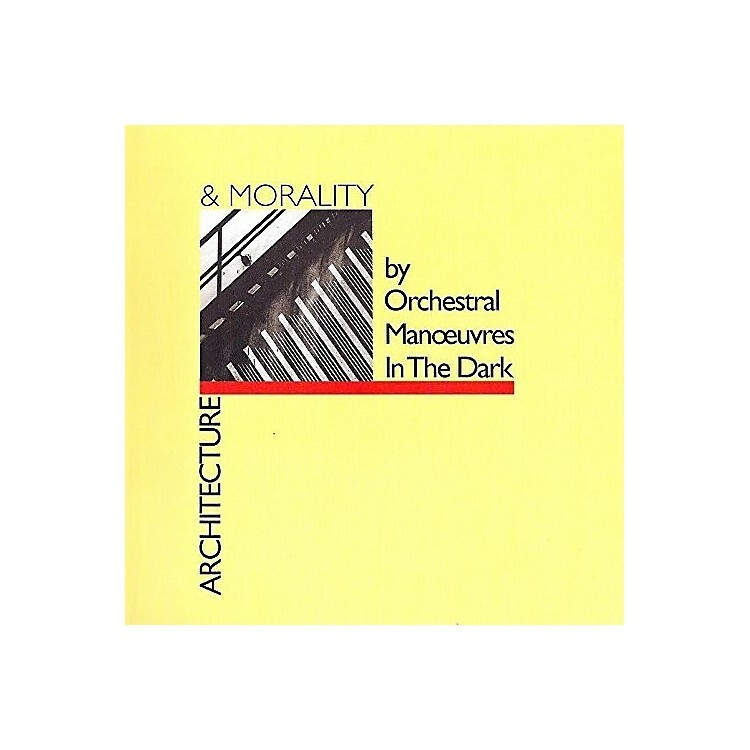 Architecture & Morality is the third studio album by British electronic band Orchestral Manoeuvres in the Dark. It was released on 8 November 1981 by Dindisc. Hailed as the band's seminal work, the album received critical acclaim and has appeared on various lists of the best albums The Morning News named it the finest record of 1981, and "the blueprint for synth-pop". The album also became a commercial success, selling over four million copies by 2007. Architecture & Morality yielded three singles, all of which reached the top five of the UK Singles Chart: "Souvenir" (#3), "Joan of Arc" (#5), and "Maid of Orleans (The Waltz Joan of Arc)" (#4), a retitled "Joan of Arc (Maid of Orleans)". The singles were also successful on international charts, with "Souvenir" and "Maid of Orleans" each charting at #1 in various European countries the latter became Germany's biggest-selling single of 1982.